Let’s say you’re interested in buying the “archaic” Galaxy Note 8 right now for some reason instead of the newer and faster Note 9, S9, or S9+. You could get the phone unlocked from Samsung or Best Buy at a ridiculous price of $900... or take advantage of the latter’s pre-Black Friday “deal of the day” and save a whopping 300 bucks. Unfortunately, the hefty discount is only available for AT&T and Sprint-specific variants of last fall’s S Pen-wielding flagship handset with monthly payments. That means you don’t need to cough up anything upfront, but your 24 or 30-month total bill will be reduced by a cool three Benjamins. Specifically, AT&T customers (both new and existing ones wishing to upgrade) are looking at 30 installments of $19.99 a pop, while Sprint’s Note 8 will set you back $27.50 a month for two years. That’s down from a standard monthly rate of $30 and $40 respectively, amounting to $597 and $660 all in all. Crazy affordable? Not exactly. But it definitely beats that $900 list price, not to mention this bad boy’s specs and features are still pretty remarkable. We’re talking a 6.3-inch Super AMOLED “Infinity” display with top-notch 2960 x 1440 resolution (and no notch or “punch hole” style cutout), a still-fast Snapdragon 835 processor, generous 6GB RAM, dual 12MP rear-facing cameras, 3,300 mAh battery, 64GB internal storage space, and a premium IP68 water-resistant design. 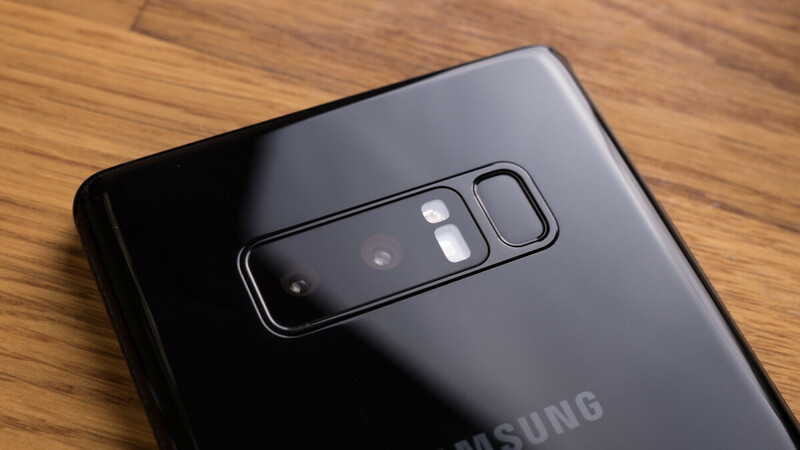 The Galaxy Note 8 will naturally be upgraded to Android 9 Pie (fairly) soon, and yes, you can purchase it at this nice discount in a snazzy trio of color options, including Deepsea Blue, Midnight Black, and Orchid Gray. Note 8 is definetly worth it. Mines is aging so well. Agreed. Still a great device and well worth a purchase. You can get great deals on used ones as well. And remember the battery is smaller but last longer after a year of use due to new technology that was used starting with the note 8, so a year old note 8 will still have 95% battery capacity.